Halo Disini Aku Mau Membagikan Script CSRF Online. 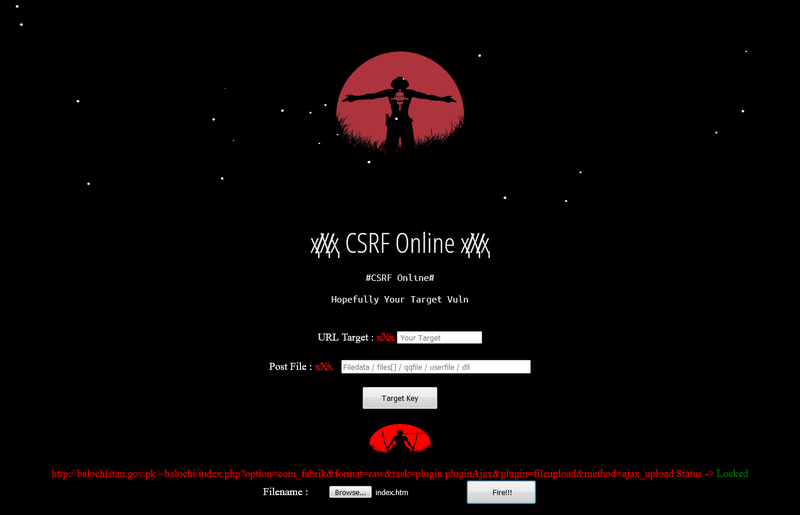 Buat Yang Suka Deface With CSRF Ini Cocok :). Hello Welcome to My Simple Blog. First I Want To Say Thank You For Coming To My Blog.